Harvard will work to revise its independent-contractor policy to reflect state and federal law, according to the settlement. 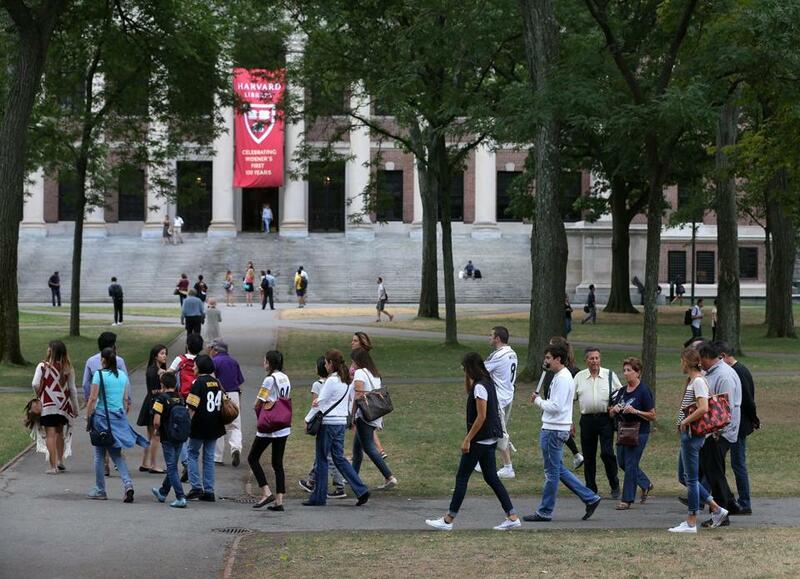 Harvard University has agreed to settle a class-action lawsuit over misclassifying workers as independent contractors and will adjust its labor policies university-wide as part of the settlement. About 20 workers at the school’s Center for Wellness will be reclassified as employees and will receive as much as $30,000 apiece in back pay, according to Shannon Liss-Riordan, the lawyer representing the workers. Lead plaintiff Kara Donohoe, a massage therapist who has worked at the center since 2004, said the center treated her as an employee under state law — setting her appointments, determining her rates, and forbidding her to accept tips — and she was therefore entitled to paid vacation and holidays and other staff benefits. Employees such as Donohoe who work at least 17.5 hours a week will also become part of the Harvard Union of Clerical and Technical Workers. The state Appeals Court recently found that delivery drivers for the Patriot Ledger newspaper are employees of GateHouse Media, not independent contractors, but as of yet the company has not committed to reclassifying the drivers.